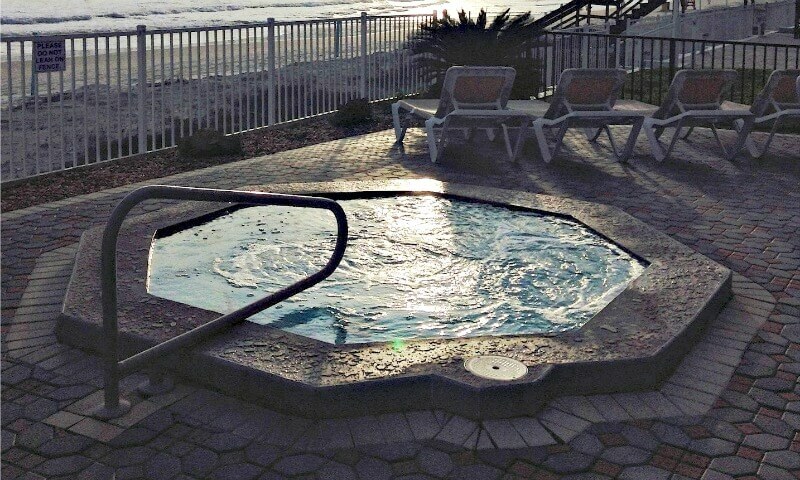 Choose over 30 years of experience fixing hot tubs of all makes & models! MI Backyard Hot Tubs Cottage & Cabin is Open! To learn more, go to http://mihottubs.com. We carry covers and parts for the most popular makes and models and specialize in the area of electronic and pneumatic controls and plumbing problems. 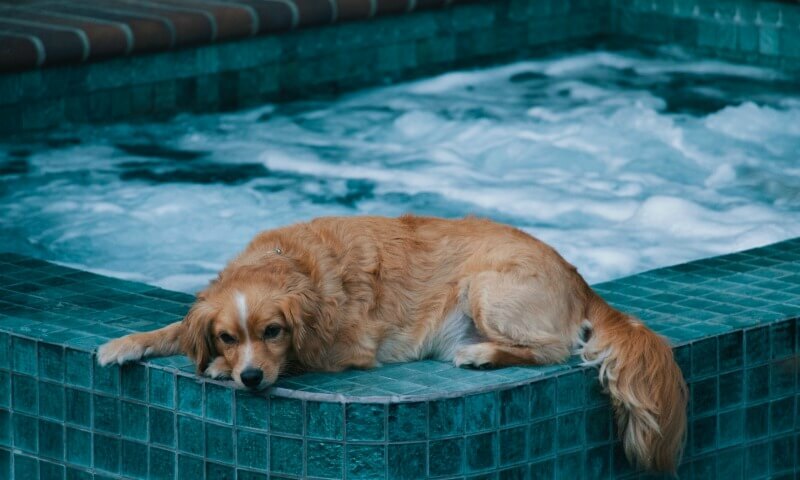 JJ has been servicing Hot Tubs for over 22 years, actual on the road experience and has been manufacture trained on many different makes and models. Specializing in quality workmanship and OEM parts whenever possible. Replacing covers and parts of a wide range of Hot Tub manufacturers. Keeping your hot tub running year round and relaxing in your backyard. We offer on-site repair and orientation of chemicals and operation. 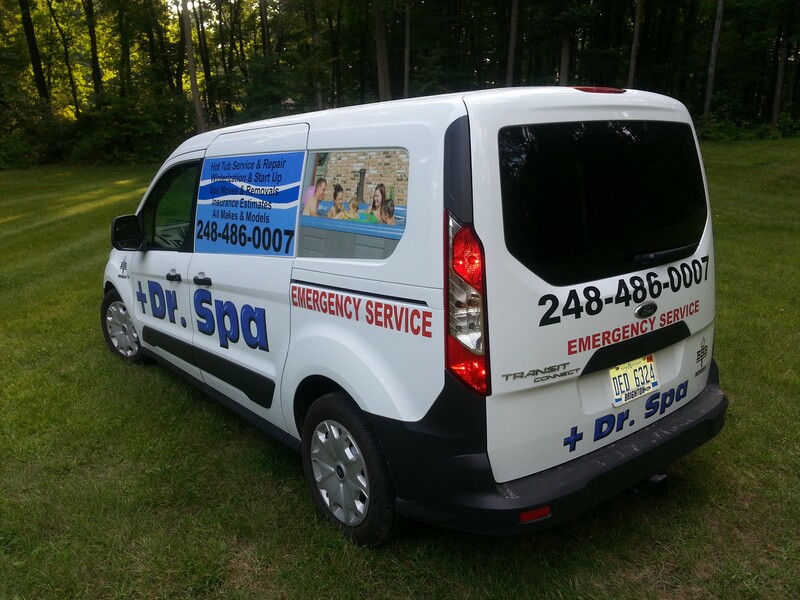 Also if needed, we can remove your spa to our facility and recondition equipment and components, also refinishing your cabinet.